Purchased at Stillmank Brewing Co.
Bethany B. is drinking a Mr. Nice by Stillmank Brewing Company at Stillmank Brewing Co. Very smooth and velvety with just a hint of bitter. Very much not as bitter as I was expecting for a double IPA. Easy drinker. Earned the Hopped Up (Level 7) badge! Earned the Iron Man badge! Earned the Land of the Free (Level 46) badge! Earned the Beer Foodie (Level 17) badge! Earned the On a Roll! badge! Chris C. is drinking an Awesome Sauce by Stillmank Brewing Company at Stillmank Brewing Co.
Earned the Stillmank Taproom badge! Earned the Cheers To You! (Level 5) badge! 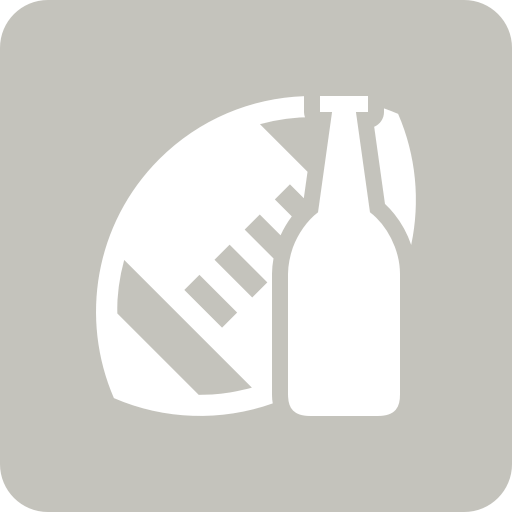 Chris B is drinking a Double Disco 2019 - Blue Label by Stillmank Brewing Company at Stillmank Brewing Co.
Ok. That's a mighty fine Amber, imperial, aged in Bullet bourbon barrels beer. Earned the Sky's the Limit (Level 33) badge! Earned the Iron Man (Level 11) badge!  Chris B is drinking a Perky Porter by Stillmank Brewing Company at Stillmank Brewing Co.
Chris B is drinking a Mr. Nice by Stillmank Brewing Company at Stillmank Brewing Co.
Earned the Stillmank Taproom (Level 2) badge! Earned the Hopped Up (Level 16) badge! Earned the 2X (Level 30) badge! Chris B is drinking a Bourbon Barrel Aged Nitro Porter by Stillmank Brewing Company at Stillmank Brewing Co. Vanilla in the aroma and you get a fore shadow of the booziness to come. Super silky mouth feel from the nitro. Great mellow bourbon flavor. The finish is earthy almost smokey. Earned the Cheers to Independent U.S. Craft Breweries (Level 71) badge! Earned the Verified Adventure (Level 82) badge! Earned the To The Port (Level 22) badge! Chris B is drinking an Awesome Sauce by Stillmank Brewing Company at Stillmank Brewing Co.
Earned the Sky's the Limit (Level 6) badge! Earned the I Believe in IPA! (Level 42) badge! Earned the Land of the Free (Level 95) badge! Chris B is drinking a Guava Juiced Session IPA by Stillmank Brewing Company at Stillmank Brewing Co. This is fun. Lots Of Guava and a bit O pineapple. Refreshing. I enjoyed it but it's not quite my thing. Edit: I'm glad I got 12oz because it is growing on me. Maybe it is my thing. Earned the New Brew Thursday (Level 33) badge! Earned the Photogenic Brew (Level 44) badge! Earned the Land of the Free (Level 97) badge! Earned the Hoptopus on York (Level 5) badge!